Spring is an exciting time for horse people. For those who don't head to Florida for the winter, it means better riding weather, more turnout time for our horses; and for us all it means Facebook and Instagram are full of adorable photos of foals. Some of those foals that you see on Instagram today could be heading into the ring for Dressage at Devon's Breed Show - which is one of the largest in the world. 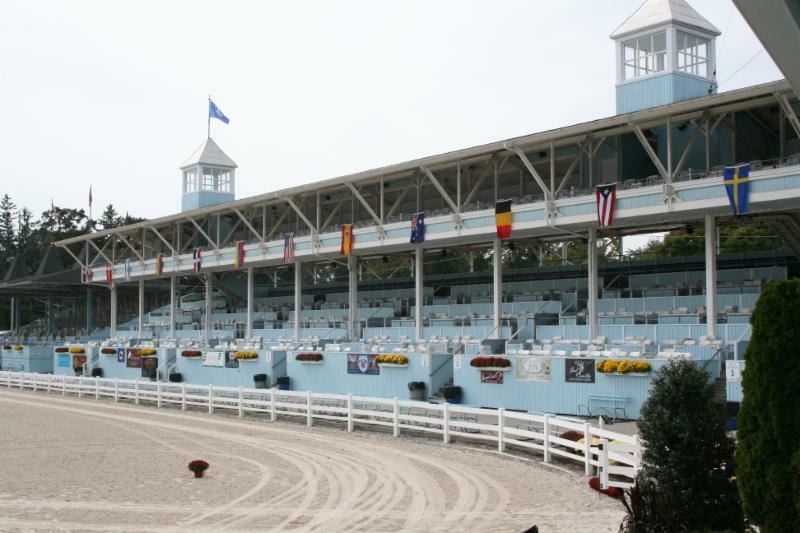 And during the Performance Show, we'll likely see horses that have made their way through the ranks from foals being shown in-hand, to Young Horse classes, and then on to the open classes at 4th level or FEI. 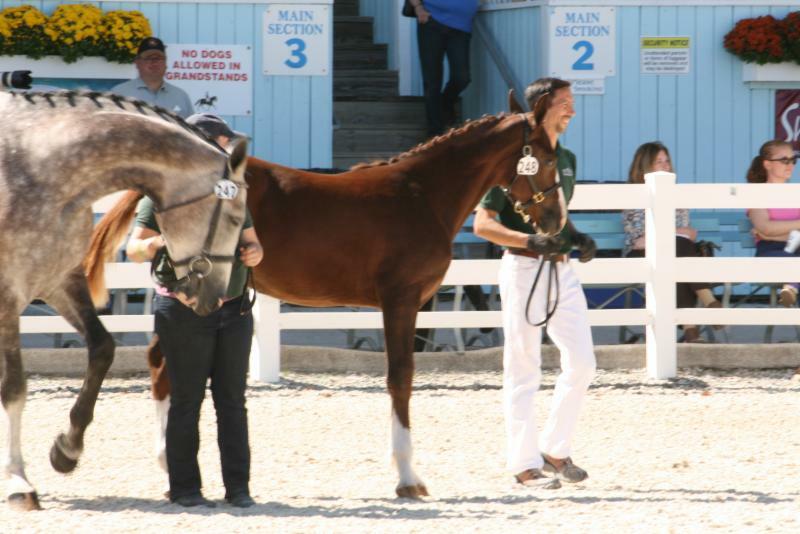 Dressage at Devon is the pinnacle for breeders and trainers alike. We'd love to have you join us to see how all of their hard work pays off. 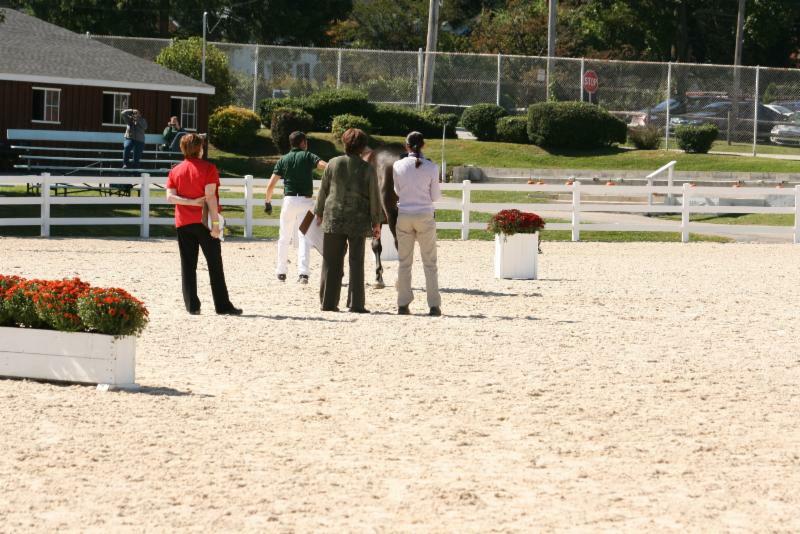 Dressage at Devon - Experience it for yourself! 2018 brings a new format to our Breed Show. The Individual Breed Classes, (IBC) will be held on Tuesday. With over 20 breeds represented, it's the perfect way to kick off one of the largest breed shows in the world. 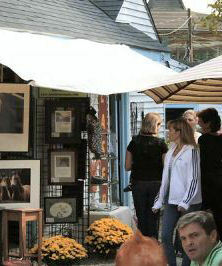 We're also bringing back the popular Parade of Breeds! Don't see your favorite breed included? Email Melanie Sloyer , Breed Division Chair. In our last newsletter, we told you who our 2018 judges are, now we'd like to introduce you to 2 of them: Janine Malone and Christel Carlson . Delegate and a Level 3 FEI Chief Steward for Dressage. 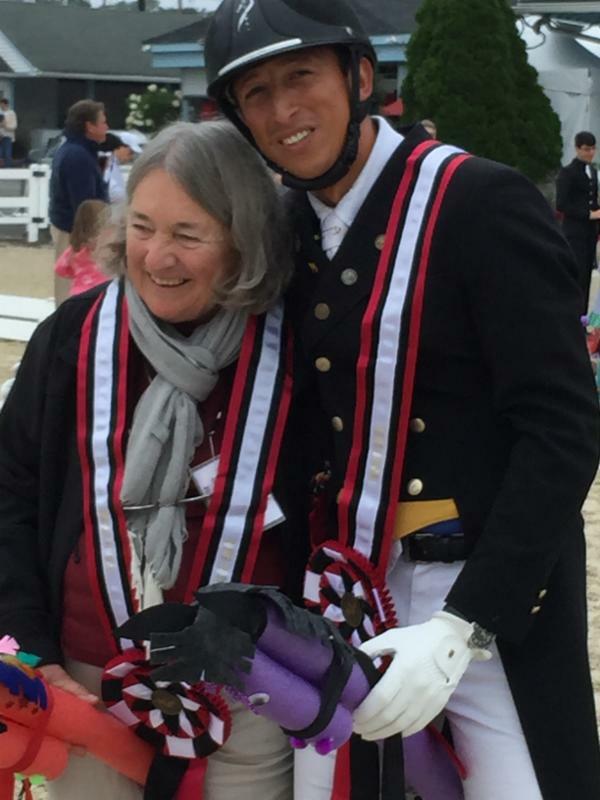 Lifetime Achievement Award in 2014.
occasions, she has been a clinician for the USEF Dressage Technical Delegate clinic. chairman for the US Dressage Finals..
daughter Cyra shares her love of horses and competition.